Book Launch with cherry pie: Mendocino Book Company, November 19, 2 p.m. 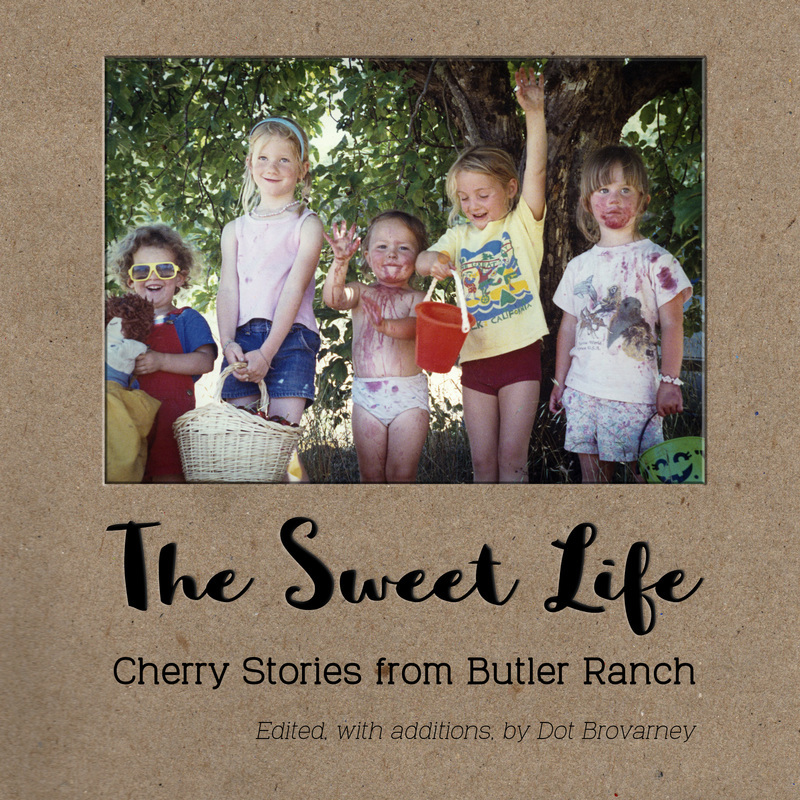 The Sweet Life offers a rich bounty of tales with a common thread: our community’s deep respect, gratitude, and love for a pair of Ukiah ranchers and their cherry orchard. Storytellers recount the joys of picking cherries at Butler Ranch and remember the warmth and openheartedness that characterized George and Ella Butler. The legacy of the Butlers’ commitment to land and community continues, holding a place at the Butler Community Orchard and in our hearts always.